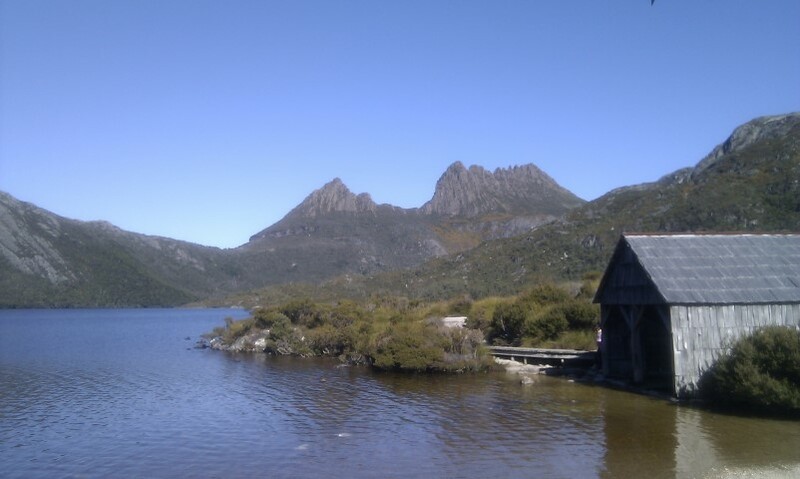 In our last article on Tasmania we introduced you to a few of the basics of travelling in Tasmania with a family. This time we’ll get to the good stuff – the highlights of a holiday on the Apple Isle. Stick with us for a region-by-region series tour around the Island. This is part 1 which includes Hobart, Mt Wellington, Hobart Docs and South of Hobart. Hobart is one of the most beautiful cities in Australia. Built on the lower slopes of the majestic Mt Wellington, and wrapping around the Derwent River, incredible scenery abounds. And for a family, there’s tonnes of fun stuff to explore. Mt Wellington: It’s well worth the drive to the Summit of Mt Wellington – the peak that overlooks the city and is visible for miles…..depending on the weather. The views from the summit lookout to the east, south and north are incredible, covering most of south-eastern Tasmania. There’s a great view across the mountains of the south-west as well. Be prepared for the possibility of windy and cold conditions – even if it’s not too chilly downtown. Mt Wellington can see snow even in summer! The lower slopes of the mountain also include some great walking and mountain biking trails for the adventurous. Hobart Docks: Constitution Dock is famed as the end point for the annual Sydney-Hobart yacht race. The race leaves Sydney on Boxing day, with the line-honours winning yachts arriving in Hobart a couple of days later. If you time your trip for late December, Constitution Dock is a fabulous place to be, buzzing with energy, exhausted sailors sharing stories and teary reunions with families. That time of year also features the Taste of Tasmania food festival, endless street entertainment and plenty more. Year-round Constitution Dock is a favourite for our family – but late December and early January is the peak. You’ll also find some hotels right on the dock if you want to stay right in the heart of Hobart. Just around the corner are the incredible Salamanca Markets – open every Saturday morning and featuring a huge variety of food, crafts, clothing and more. Keep a close eye on the kids as it’s easy to lose sight of them in the throngs that pack the place every weekend. There are plenty of great seafood restaurants in the Docks and Salamanca areas as well – try Mures right on the dock for a long-time Tasmanian favourite. If you don’t have time for a driving visit to the exquisite Bruny Island , you can pick up a day-long boat cruise leaving from the Hobart waterfront. You’ll see stunning coastal scenery, marine wildlife such as seals, dolphins, whales and turtles and enjoy an excellent lunch along the way. It can be a cold day out in winter, but definitely a Tasmanian highlight. There are heaps of other boat cruises leaving from the same spot including a tall ship sailing experience aboard the Lady Nelson or the adrenaline charged Wild Thing. Choose the trip to suit your family! Galleries: Hobart is home to some excellent galleries for the cultured among us. The Maritime Museum just behind Constitution Dock and the Tasmanian Museum and Art Gallery across the road are two that are worth a visit. Probably the most interesting gallery in Tasmania, and one of the best in the country is the Museum of Old and New Art (or MONA) a little further up the Derwent River at Berridale – catch a ferry from the main dockside area. MONA won’t be suitable for all families – particularly those with young children – but if your kids are a little older and you are ready to do some exploring of the full range of life’s big issues – then MONA will be a provocative and fascinating place to while away a few hours. 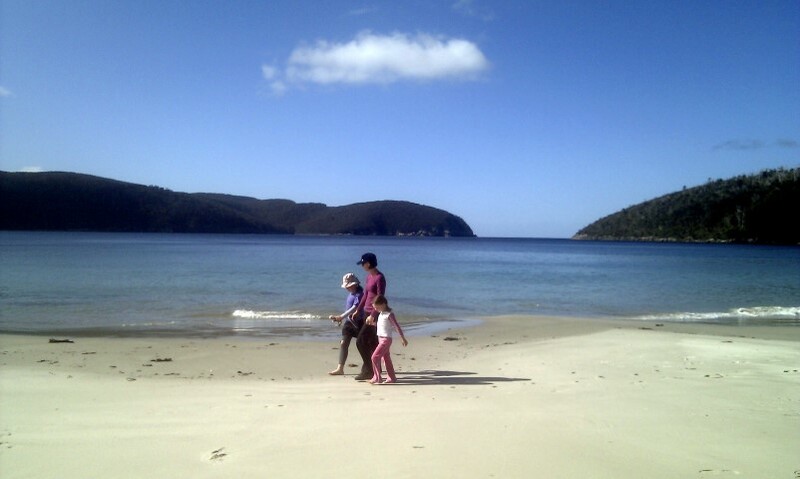 Family Fun: There are of course a heap of other fun family places to explore in Hobart. 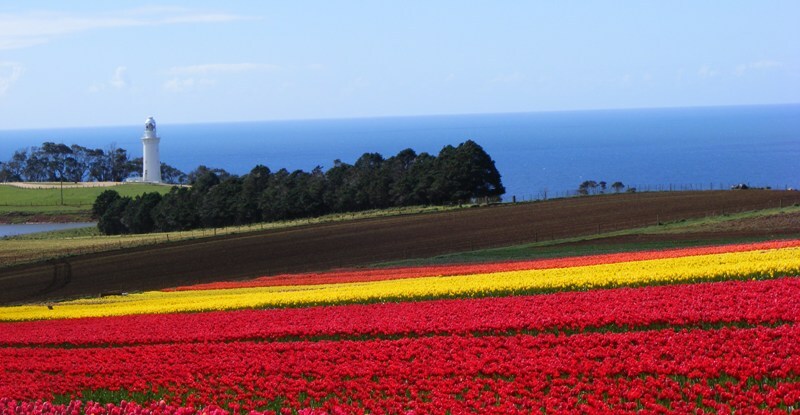 The Royal Tasmanian Botanical Gardens are beautiful at any time – but particularly for the spring flower season. The visitor centre at the Cadbury Chocolate Factory is worth a visit for a short presentation on how chocolate is made before getting access to the discount factory outlet (yum!). If time is tight, this is part of Tasmania that might not make it onto your itinerary…but we can assure you from experience that it’s a fantastic place to explore with the family. Delightful rural villages such as Huonville, Geeveston, Cygnet and Dover are worth exploring. Hastings Caves are one of a few spectacular limestone cave areas in Tasmanian – and the guided tours were a favourite for our family. The Thermal Springs are a bonus for a nice warm dip on a cold day! The Tahune Airwalk is an absolute highlight. You’ll take to the skys, walking through the soaring treetops on platforms that seem to hang from nothing (but rest assured….they’re totally safe!). The cantilever viewing platform over the Huon River will take your breath away. If your crew are worried by heights then this will be a trip to prepare them for…but it’s worth the effort. Kettering is the gateway to Bruny Island. This gem features great food, wildlife, coastal scenery to die for, and some fun and interesting places to stay and visit. You can do it as a day trip, heading over on the morning ferry, but if you can squeeze in a couple of days you’ll find plenty to keep you entertained – or a beautiful place just to relax. 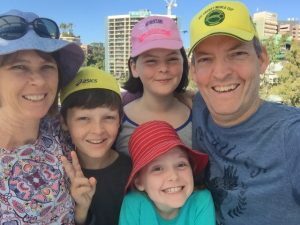 Our family particularly loved exploring the lighthouse area at Cape Bruny, and a very relaxed afternoon on the beach at Adventure Bay. Throw in some really foodie treats from local suppliers and you’re set for a great visit.